The CDC published research showing that about 70% of Americans over the age of 20 are considered obese or overweight. With odds like that, chances are that you or someone you love is suffering from the myriad of health problems associated with obesity. Chances are that you or they have tried weight loss in the past and that diet and exercise alone haven’t worked. Chirothin is a natural dietary supplement that improves your body’s ability to metabolize fat and convert energy. It’s always taken under a doctor’s supervision and has been shown to help patients lose weight! Besides a flatter tummy, here are 10 things you can expect when you start the Chirothin weight loss program. Extra weight makes your heart work harder putting an additional strain on your heart and blood vessels. Research shows that shedding even 5-10% of your body weight can significantly improve your overall heart health. Another study by PubMed showed that participants who lost an average 9 lbs had lowered their blood pressure systolic value fell by 4.5 mmHg an the diastolic by 3 mmHg. From lower blood pressure alone your risk of heart attack and stroke decrease. It’s estimated that nearly 22 million Americans suffer from sleep apnea, a condition where your airways become repeatedly blocked during sleep cycles. Left untreated, sleep apnea can lead to major health risks like stroke, chronic heart failure, atrial fibrillation, etc. and is often associated with type 2 diabetes and depression. And you guessed it! One of the number one risk factors that contribute to sleep apnea is being overweight. A weight loss of even 10 lbs can reduce the amount of fat around your neck which can significantly reduce your risk of sleep apnea. Bonus! Weight loss can also reduce your snoring too. Your significant other will thank you for that! That same research showed that excess weight contributed significantly to about 8% of all cancers in the United States alone. Losing weight using the Chirothin weight loss program can help you avoid the increased health risks associated with being overweight. It all comes down to the math. A recent publication by Harvard Medical School stated that joints bear the pressure of one and a half times our body weight. Meaning someone who weighs 200 lbs has 300 lbs of pressure on their joints while standing. Add in walking up an incline or bending over to put on your shoes? The pressure goes up by 3 or 4 times. Losing just 10 lbs. of weight naturally reduces the amount of strain on your joints by 15 lbs. which can reduce pain and risk for arthritis! Losing 10 lbs with the Chirothin weight loss program can reduce the pressure on your adrenal glands and respiratory system. Shedding weight might mean tossing the allergy meds. But if you’re taking medications to treat asthma or allergies, make sure to talk to your doctor before discontinuing use. Losing weight also means that your clothes may need some updating. Don’t worry about buying a whole new wardrobe! A tailor can adjust many of your existing wardrobe staples to fit your changing body. Some clothes, however, will need to be tossed (consider donating clothes, shoes, etc.) and replaced with smaller sizes. Weight loss can also affect your shoe size! You might notice that your feet are thinner on the sides so consider replacing a few pairs to start. If your feet are comfortable in their new size continue with the rest of your shoe collection. Another unexpected side effect of general weight loss is that your hands shrink and your rings may begin to feel loose or slide off. But don’t worry! Take your rings to a local jeweler for resizing. Most can do it while you wait or only need a few hours at the most to get those rings snug again! You read that right. By losing weight, your memory will improve! Not only will your brain function in storing memory improve, but the brain can become more efficient at retrieving older memories. “The altered brain activity after weight loss suggests that the brain becomes more active while storing new memories and therefore needs fewer brain resources to recollect stored information,” stated Andreas Pettersson, MD after a 2013 study of women who had recently undergone weight loss. Losing just 5-10% of your body weight can reduce your risk of diabetes by 58% according to researchers at Johns Hopkins. If you already have type 2 diabetes, a 10 lbs. weight loss, coupled with a healthy diet and exercise, can translate into a drop in overall sugar levels. When your body has fewer lbs. to carry it doesn’t tire as easily. 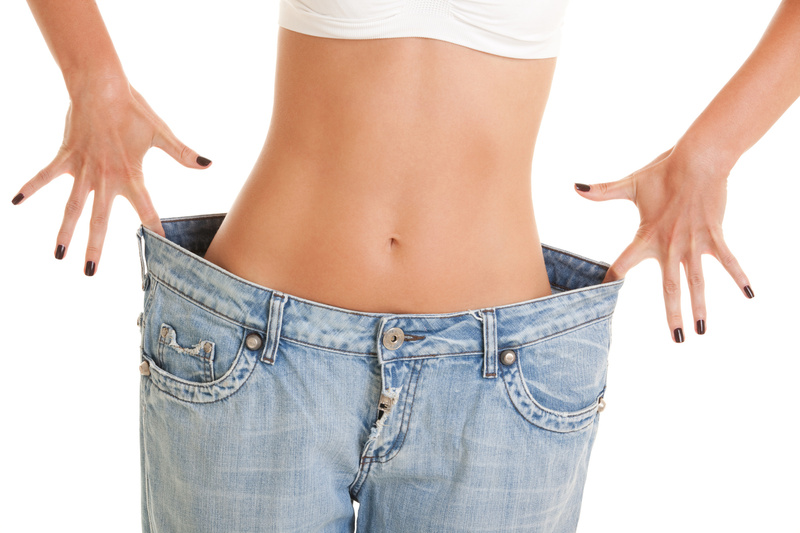 Post weight loss your body becomes more efficient at oxygenating blood so you’ll have fewer “out-of-breath” moments. No matter our lifestyle, we could always benefit from extra energy. This almost goes without saying, but as we’ve discussed, losing weight is proven to reduce health risks, eliminate symptoms of various conditions, and lessen pain. Considering all of the health benefits of weight loss, you may need fewer prescription medications. Simply put, losing weight can help you be healthier and less dependent on some RXs. Good news for your wallet! Good news for your body! There is so much to gain when you lose with Chirothin. Better quality of life, better health, and more are available through the Chirothin weight loss program. Click here to find a Chirothin Doctor near you and start your true weight loss journey!